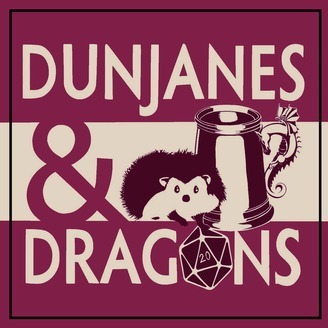 It's an all-female D&D podcast from the UK! So that's fun. Big on laughter and hijinks, slightly less fussed about rules. Also, while you're here, take a moment to admire the word hijinks. It's magnificent. 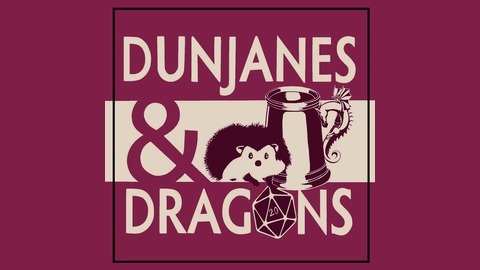 In this episode, the DunJanes continue to wrestle with the tile puzzle. But crossing the puzzle seems not to have solved all their woes. Shocking, we know. A new character is added to the cast, and we learn about some very questionable life choices.